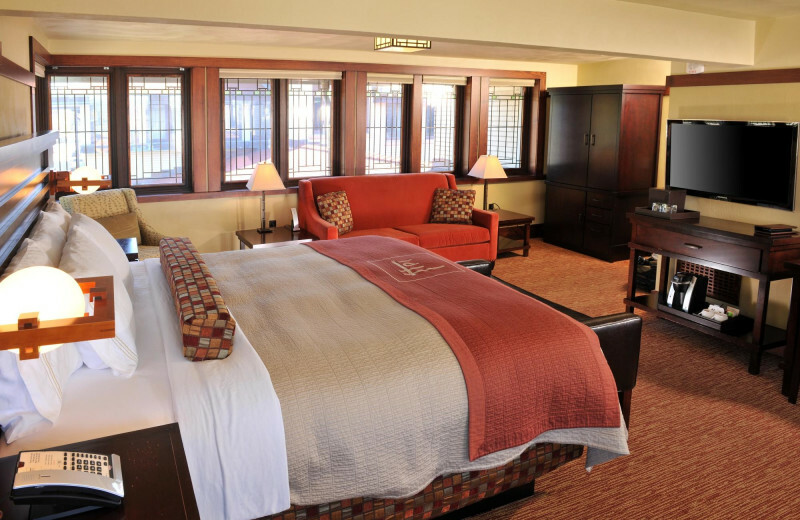 Discover a historic and memorable Mason City getaway when you stay at the Historic Park Inn. 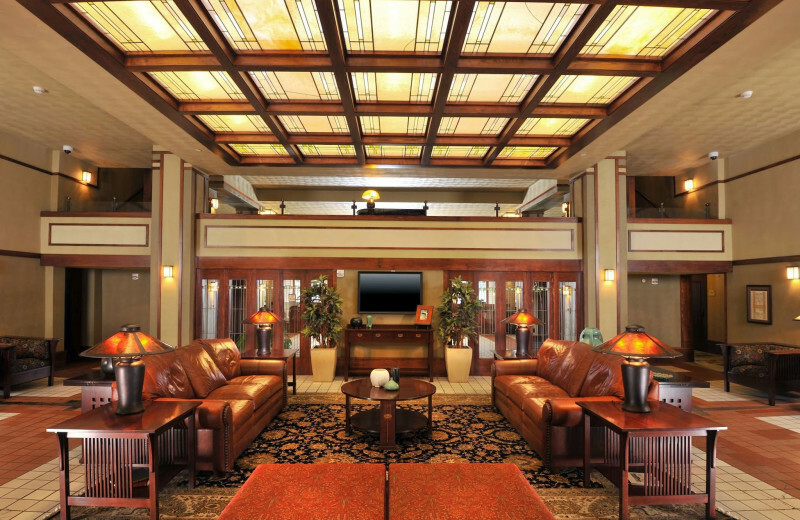 This beautiful Iowa destination is the last remaining Frank Lloyd Wright designed and built hotel in the entire world. 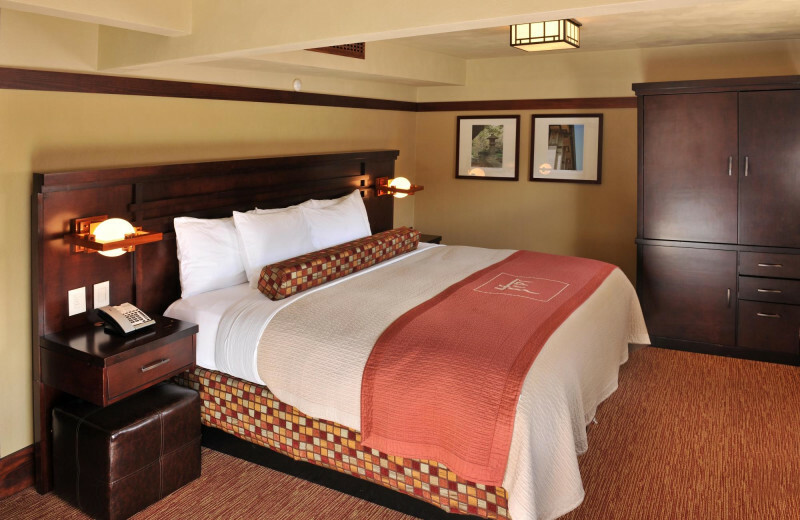 Featuring 27 guest rooms that are each uniquely styled but furnished with all modern amenities, the Historic Park Inn is an ideal retreat for travelers of all kinds. 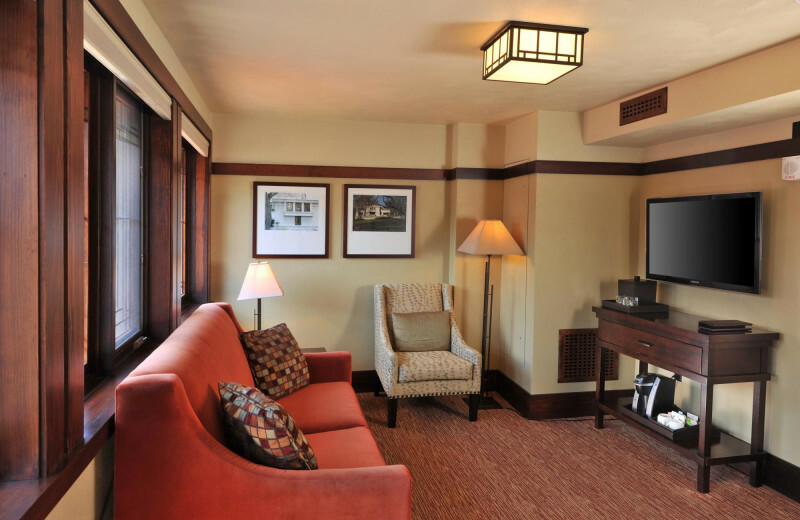 Unwind in total comfort and luxury in your room or around the hotel which features quiet locations to simply relax and bask in the historic vibe. 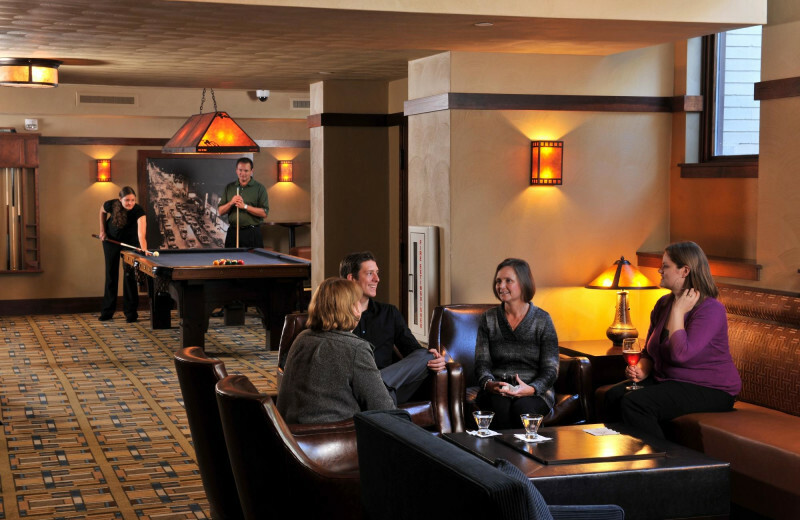 The onsite 1910 Grille & Lounge is a popular Mason City spot which serves up a menu of delicious meals as well as features a modern lounge area for socializing and entertainment such as a game on the 100-year-old billiards table. And when you're looking for a little more to do, Mason City is home to a variety of unique attractions and historic sites. 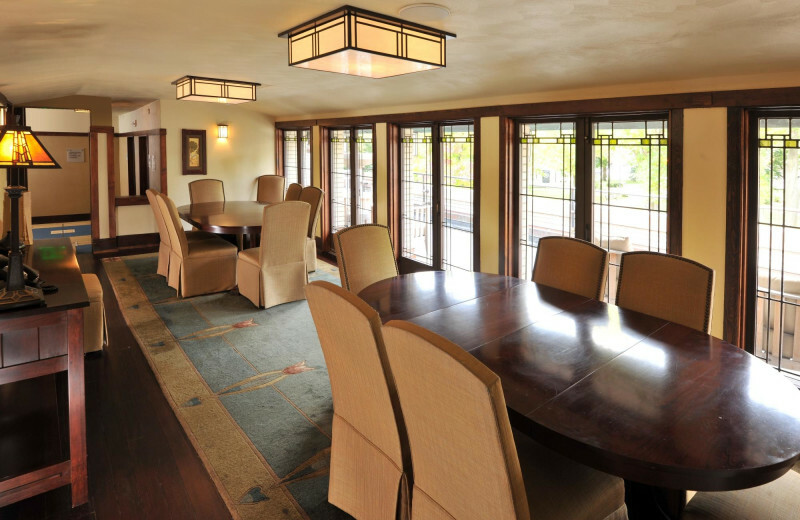 Visit the Charles H. MacNider Art Museum which hosts the largest collection of Bill Baird's puppets, including from the musical “The Sound of Music.” Enjoy a walking tour of the historic Rock Glen which features homes designed and built by students of Frank Lloyd Wright. There's plenty of options to enjoy in the area, and you're sure to find something you'll love on your next Mason City vacation! 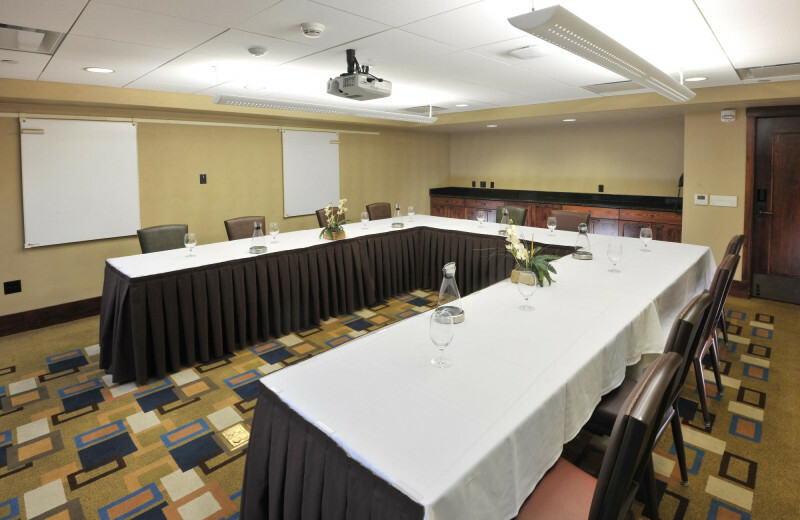 From show-stopping social galas to successful business meetings and everything in between, the Historic Park Inn offers conference and meeting space that can accommodate groups of all sizes, making planning easy and stress-free. Close to all that downtown Mason City, Iowa has to offer, there is something for everyone. 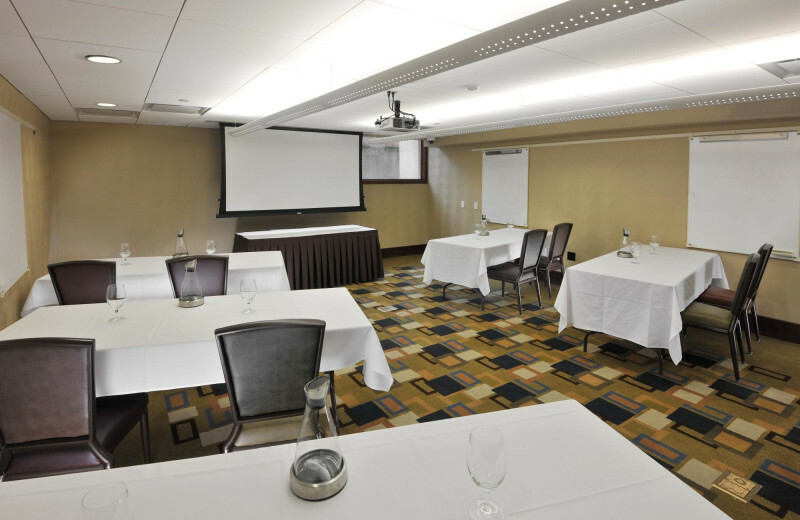 They can accommodate up to 175 people at the Mason City meeting and event venue, giving you plenty of options and variety. 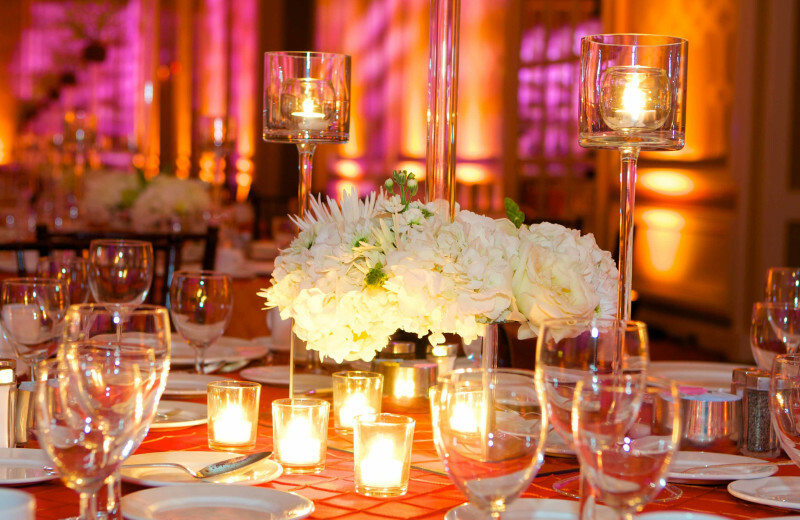 Their experienced onsite staff offer the dedication and execution you need to make your event or meeting unique. 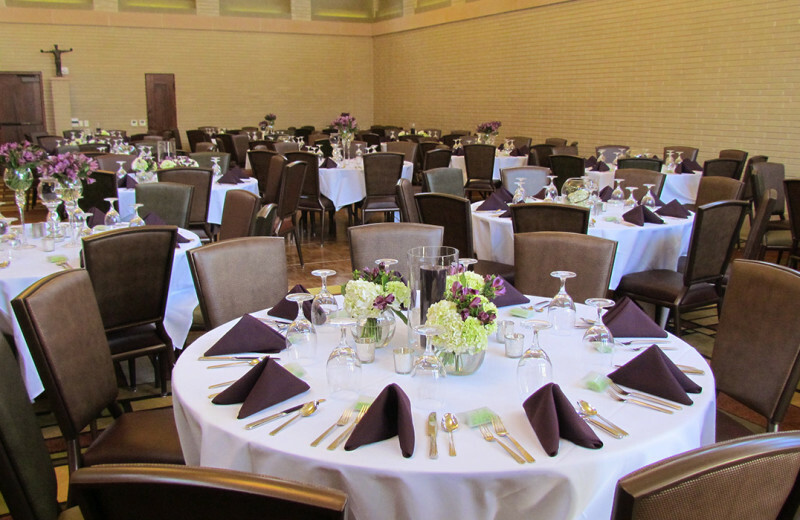 When you select the Historic Park Inn Hotel as your venue, you have a vast array of dining options as well. They work with a select group of local caterers, including their very own 1910 Grille’, to provide a wide variety of menu options at prices to fit most any budget. Enhance your event with one of their Beverage & Full Bar service options, specialty linens, state-of-the-art audio/visual equipment and free high speed Internet! 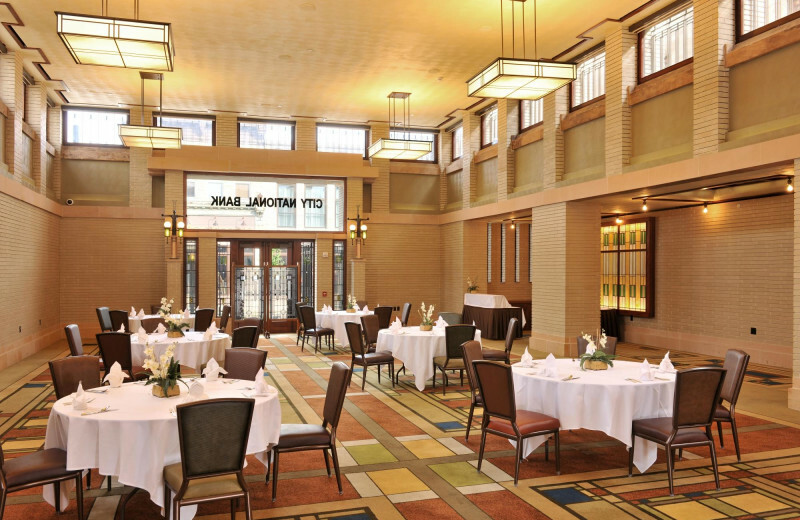 Say "I do" at the beautiful Historic Park Inn. Ideally situated in Mason City, Iowa, the Historic Park Inn features an elegant blend of the past with the present for a truly unique wedding celebration. 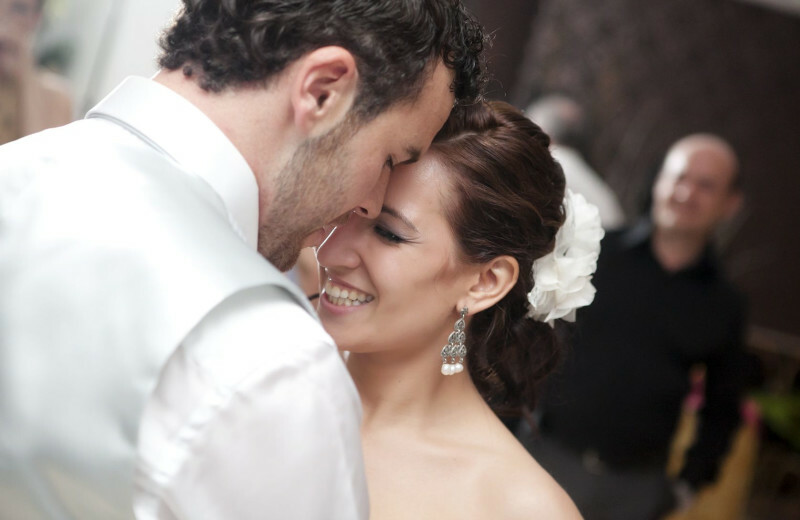 Their wedding packages provide you with the assistance of an experience onsite Wedding Coordinator who will walk you through every step of the planning process. 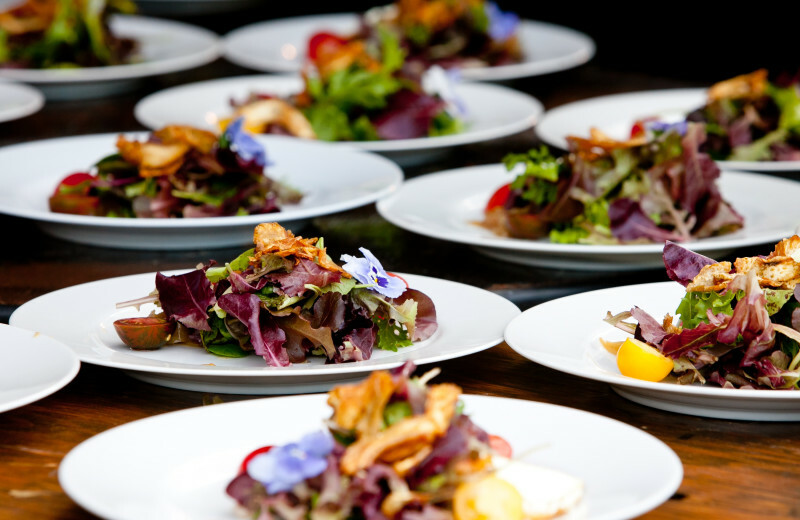 You'll also be able to work with creative chefs to build the perfect menu for your event. 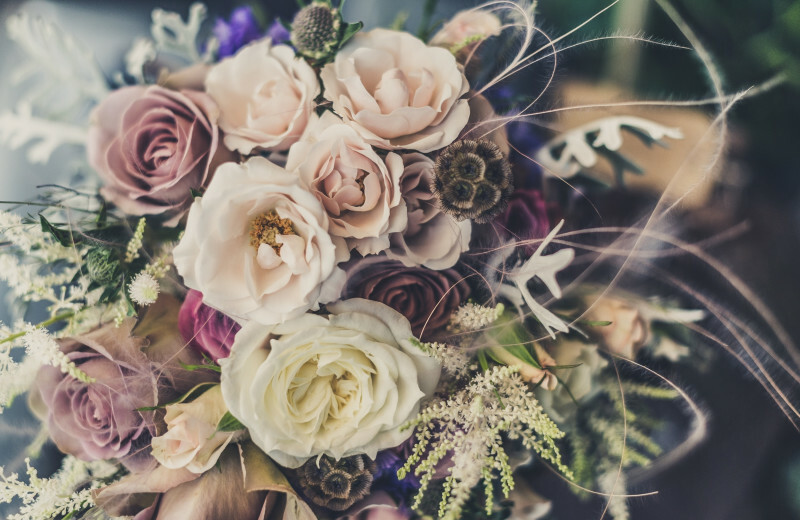 Whether you're considering an intimate celebration or a much more extravagant affair, the team at Historic Park Inn will be happy to help make your dream wedding a reality! 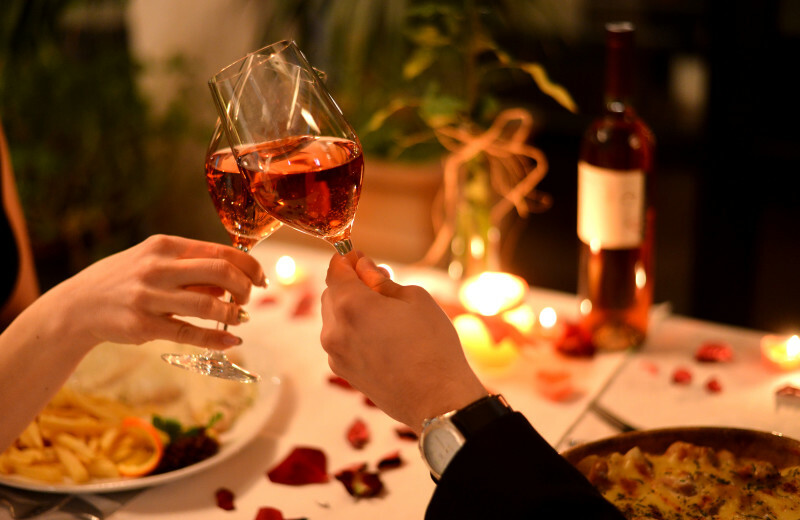 Take a step back in time with your sweetheart at The Historic Park Inn. An elegant retreat that reminds you of simpler, stress free time. Located in the heart of Downtown Mason City, Iowa, they offer everything you need for a comfortable getaway. Their sophisticated rooms are all impeccably furnished with modern amenities and the hotel's central location means you're never far from local attractions. 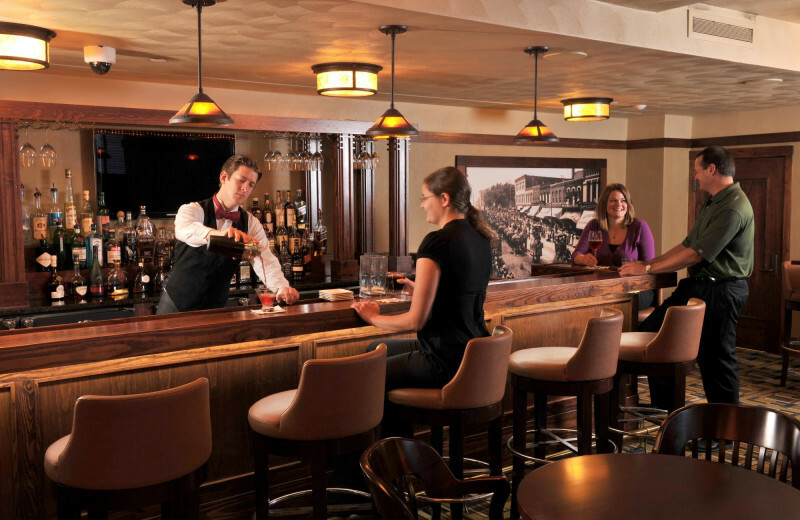 Catch a live show at NIACC or the Surf Ballroom, visit the Stockman House, or visit the childhood home of Meredith Willson, creator of “The Music Man.” After a day of exploring, the relax in the Lounge before having a 5 star evening in the 1910 Grille'. 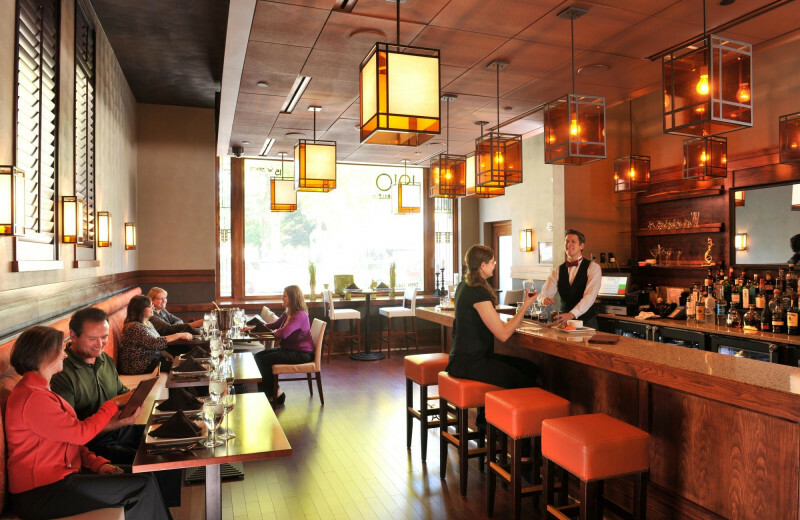 Unwind and indulge in great food, great drinks, and great architecture. 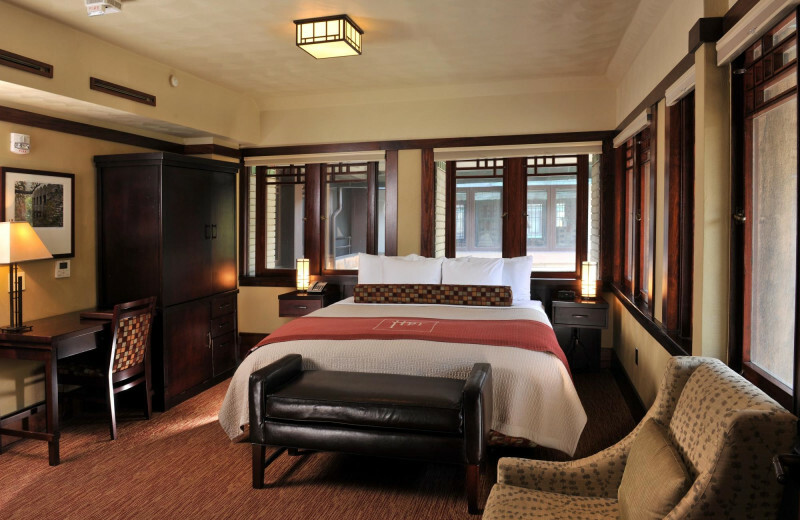 Experience a luxurious vacation when you stay at the Historic Park Inn. 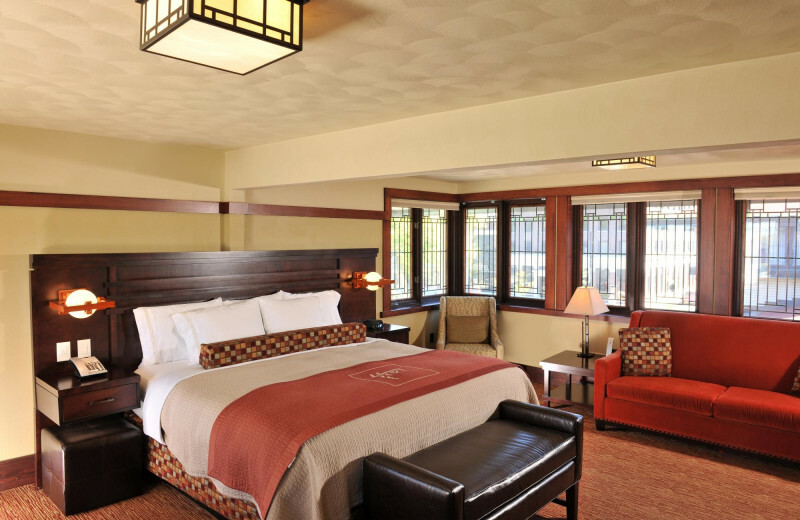 As the last remaining Frank Lloyd Wright designed and built hotel in the world, Historic Park Inn brings a a glimpse of the past to the modernity of the present. 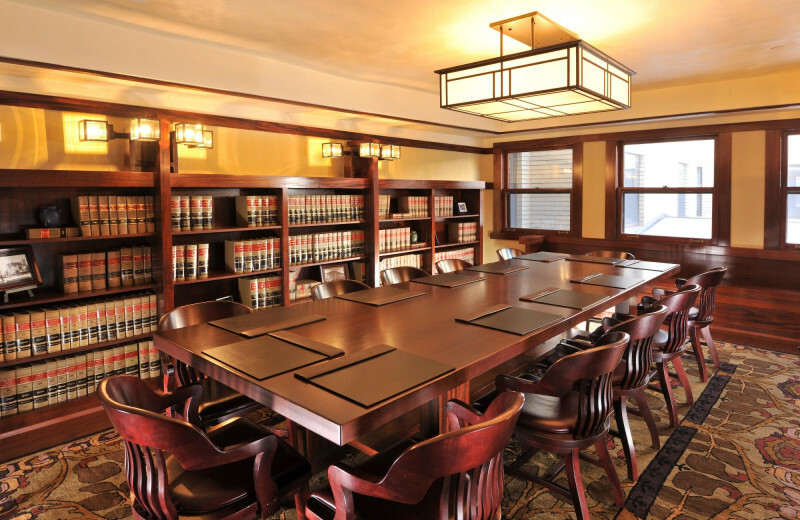 Here you can settle into an elegant room that's complete with amenities, host your event at their sophisticated function rooms, and indulge in a delightful meal at the 1910 Grille. 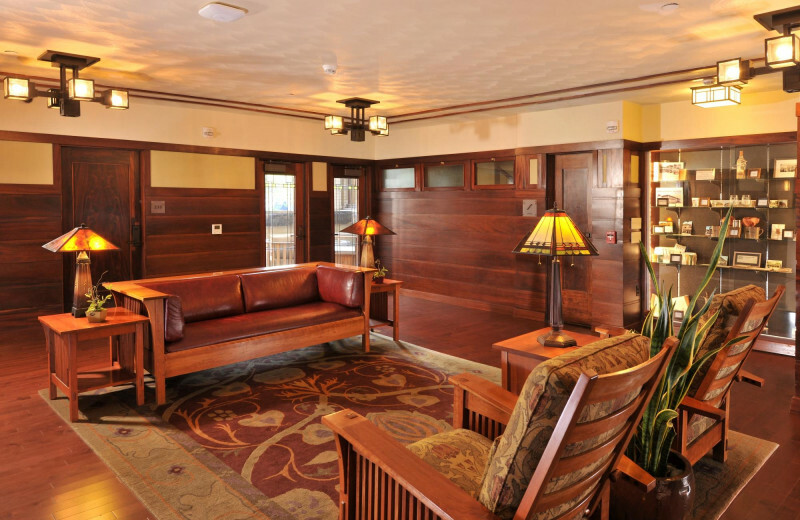 Stop by the 1910 Lounge for a delicious drink and a round of pool on their 100-year-old billiards table. 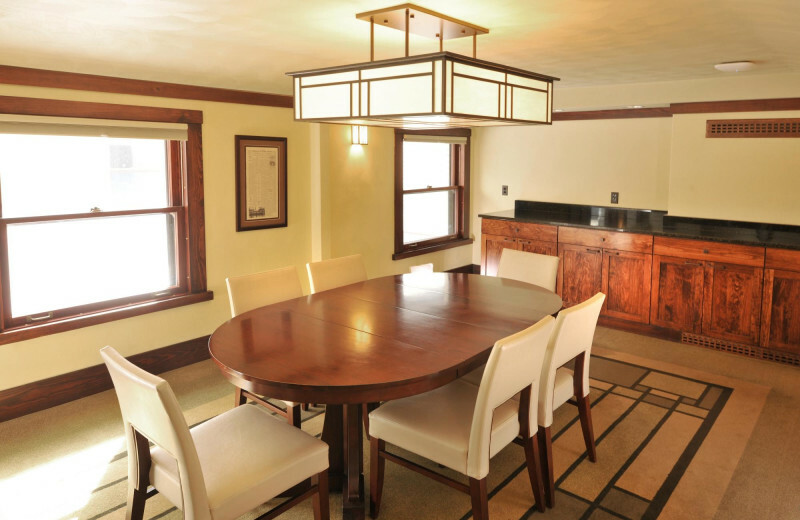 This is everything you're looking for in an unforgettable Mason City retreat! The Historic Park Inn is the last remaining Frank Lloyd Wright designed and built hotel in the world! Frank designed six hotels during his career, of which only four were built. Dating back to 1910, the Historic Park Inn remains as the last one standing. Come experience a step back in time with a delightful mix of the old and the new. 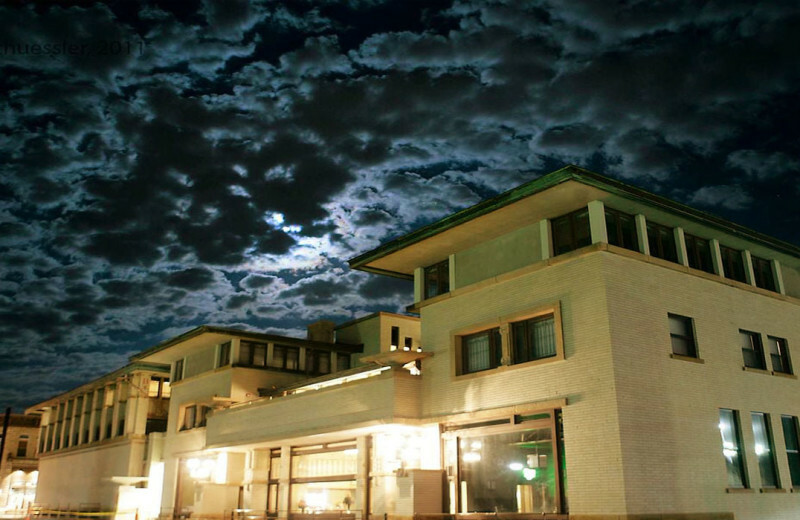 Wandering through the hotel, you'll discover its unique designs, cozy gathering spaces, and interesting use of light! Mason City offers plenty of history and architecture to explore. The nearby Rock Glen area features beautiful homes that were created by colleagues and students of FLW, while the Charles H. MacNider Art Museum boasts the largest collection of Bill Baird's puppets, including those from the musical, “The Sound of Music”. There's no better place than this for a little taste of history! 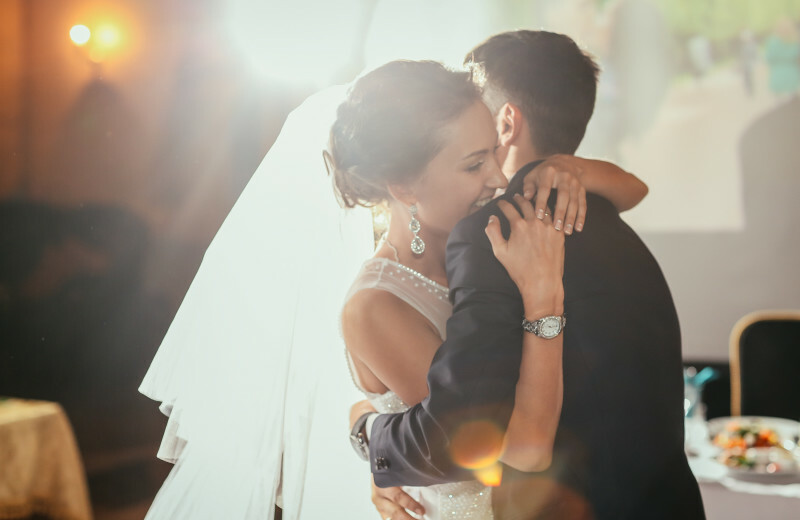 After all the excitement of your wedding day, celebrate the start of your life together at the Historic Park Inn. Featuring charming accommodations that include a variety of modern amenities such as 500-thread-count sheets, 40" flat-screen television, and Keurig coffee maker, you and your new spouse are sure to feel right at home. 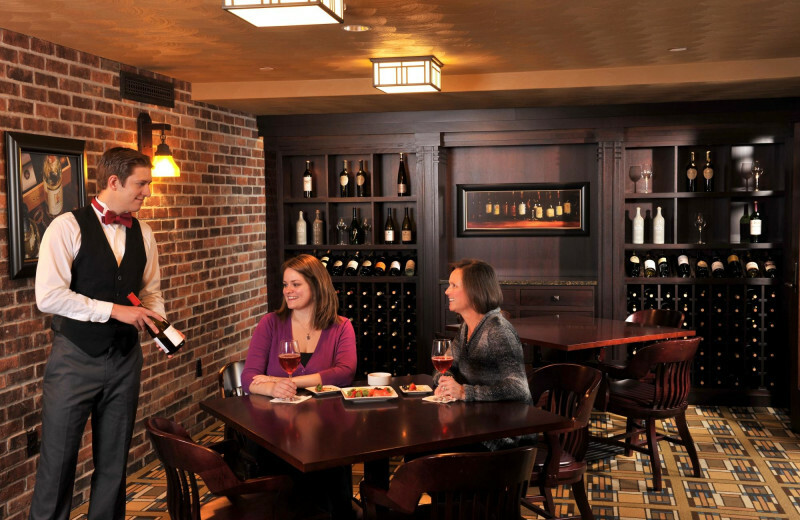 Spend your days exploring the local attractions of Mason City, Iowa, and unwind back at the hotel in the evening with a romantic dinner at the 1910 Grille & Lounge. This is sure to be a honeymoon you'll never forget!